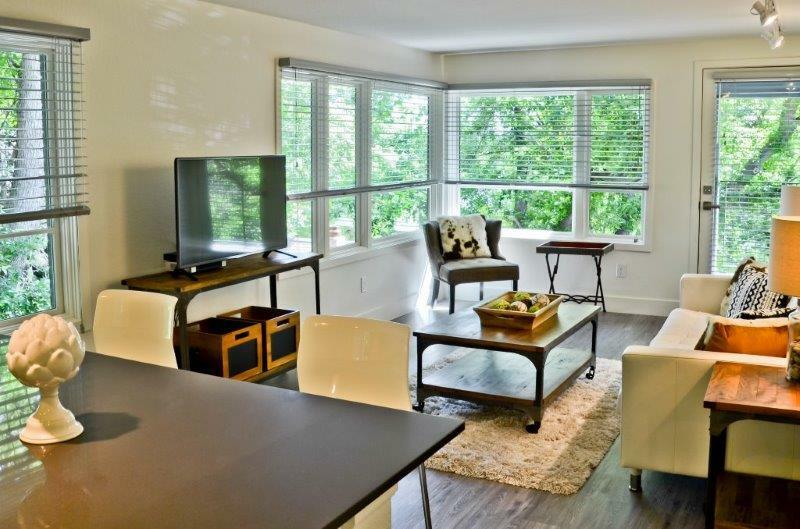 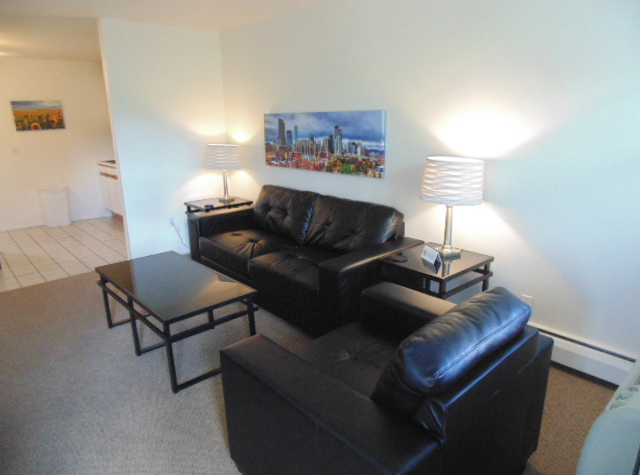 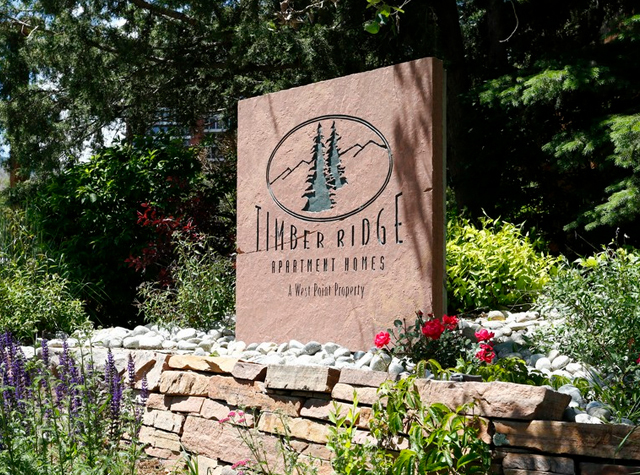 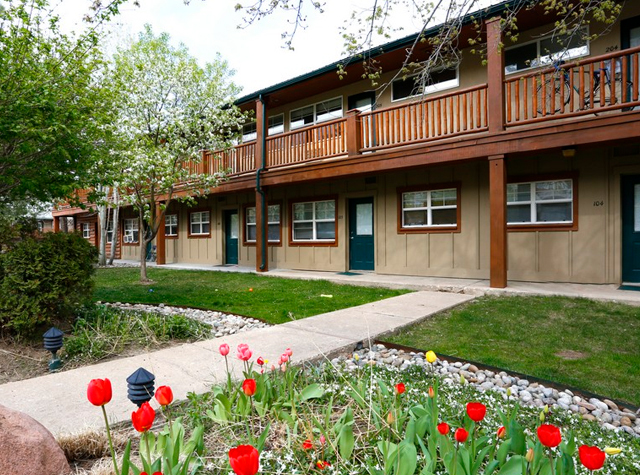 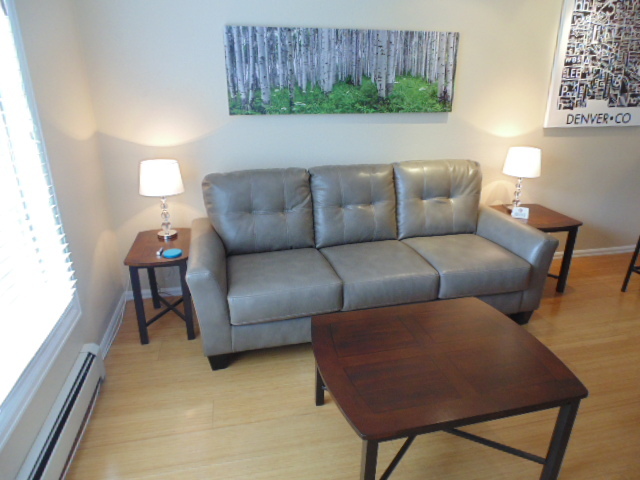 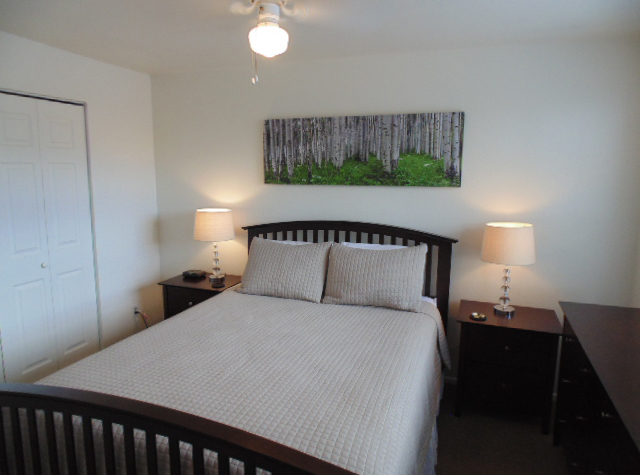 These 1 bedroom / 1 bath furnished apartments in Boulder are near the University of Colorado. 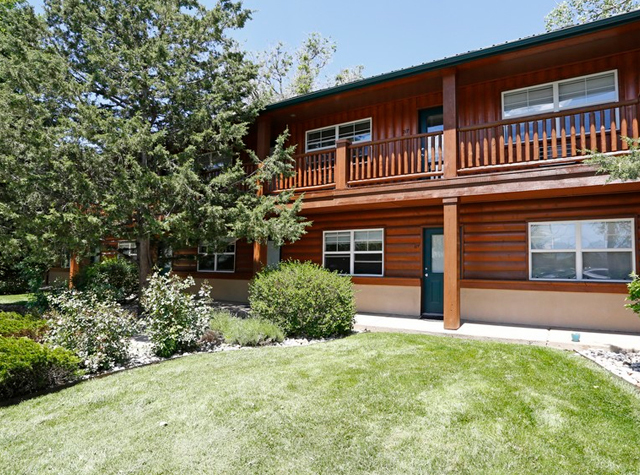 This “ski lodge” style apartment community makes you feel like you’re on a mountain vacation year round! 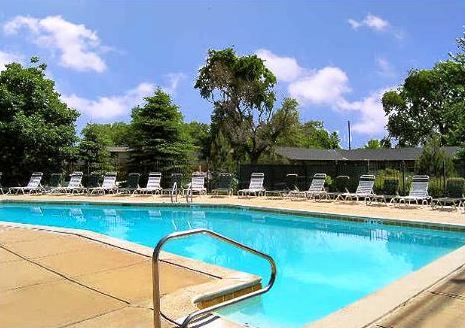 The apartments include a state of the art fitness center, outdoor pool and clubhouse with billiards make this attractive community above the rest. 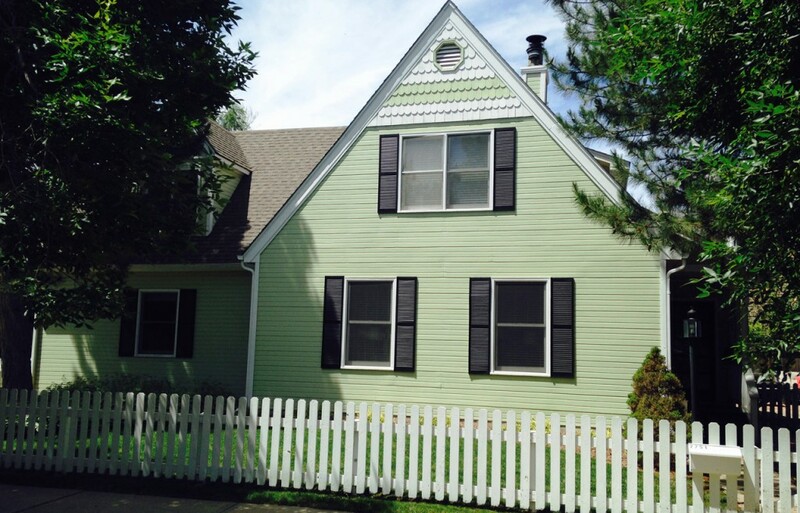 Walking distance to CU Boulder and biking distance to Downtown. 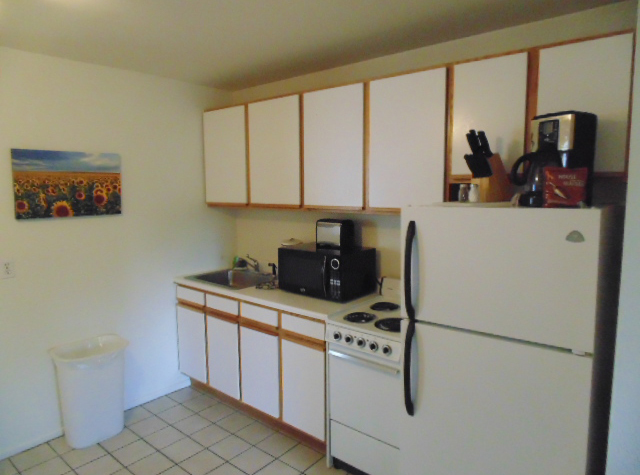 Rates are subject to availability and lease terms. 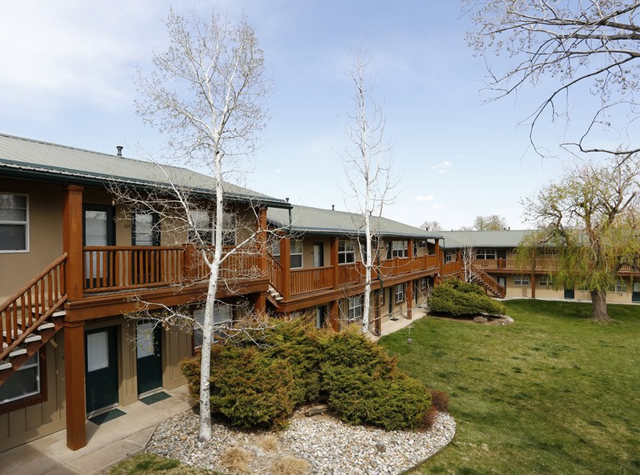 If you are looking for quality furnished housing in Boulder Colorado or luxury furnished rentals in downtown Boulder call us today at 303-998-0725.